The BLACK POWDER 170 SW-UL COMPACT replaces the two previous versions 170-F and 170-R bringing two major innovations. - and always the optional 10-year warranty. 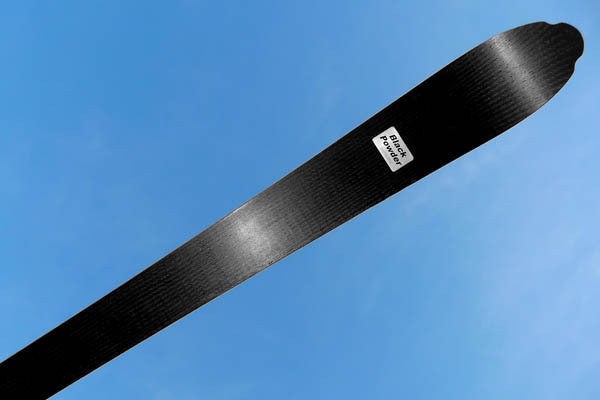 - contact on snow 150 cm (useful length 91%) for more grip and stability. Public price: 1080 € inc.